4087 N Ocotillo Canyon reduced its list price down to 549K from 585K after only being on the market a few weeks (listed by Tierra Antiqua Realty). This 2,600+ square foot, semi-custom, one-story home is built by Outpost Builders and has a swimming pool. The original owner has taken special care of this impeccable home! Call me at 510-615-2598 to view it. What a great year we have had – we have sold 15 so far since January – and we have 2 under contract with a List Price of 979K (listed by Russ Lyon – Sotheby’s International Realty and another one listed by Paul McComb Realty for $349K. Considering we have only about 280 homes in our neighborhood (about 10 are vacant lots), we are doing better than almost any other Catalina Foothills communities! Real estate agents find our beautiful vistas of multiple mountain ranges with city views in our gated community with Clubhouse and Pool and Spa very appealing. It is one of the first neighborhoods they show their clients. Sabino Mountain has 3 lots for sale: there is one on Sabino Mountain Drive listed for 500K that is located near the corner of Sabino Mt Drive and Quail Canyon Drive and 2 near the bottom of Quail Canyon Drive for 395K and 425K – they are all listed by Long Realty. Click on the link ~ 3 Lots for Sale. 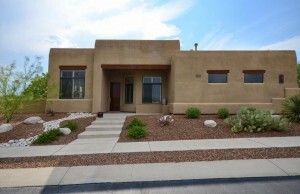 Purple Sage Realty finally put in Multiple Listing Service its new listing at 4388 N Sabino Mountain Drive; the sign has been up for a few weeks. The List Price is 975K. This 4,700+ square foot home is sited on a little over an acre; has tremendous views of the Rincons and Santa Catalinas. 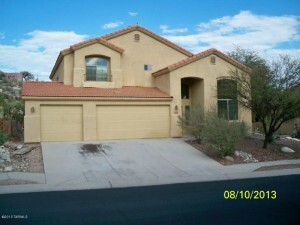 It was last listed last month as a Short Sale at 749K. The public record does not reflect the new owners yet, but the MLS says it has a new owner and that an investor bought it. 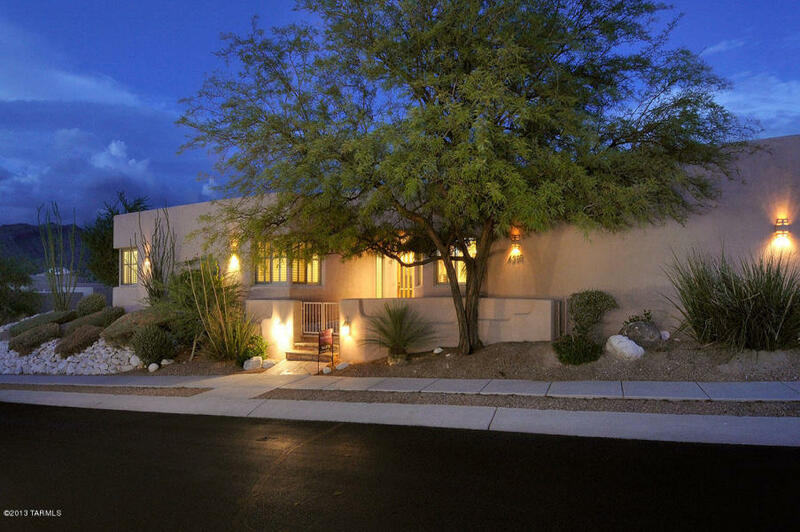 Sabino Mountain Drive is a beautiful street and begins as one gains entrance into gated Sabino Mountain which sits majestically on a ridge with a view of the multiple mountain ranges and the city. 4456 N Saddle View , listed by Paul McComb Realty, went under contract in 9 days’ time! This foreclosure is a two-story home with 5 bedrooms, 3 baths and 3 car garage. 4155 N Boulder Canyon Place came on the market today at a very reasonable List Price of 849K. It last sold for 900K over 3 years ago. 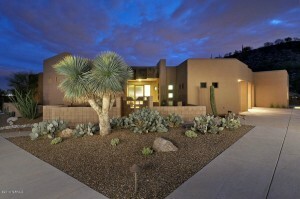 This beautiful, well-built, ultra-contemporary home has over 3,600, well-designed square feet. This one will suit the fussiest buyers. Views are of the Sonoran Desert and the city lights. This impeccable home is listed by Long Realty. Call me at 520-615-2598 to see this beauty that will not last long! 4087 N Ocotillo Canyon Drive went on the market last week for sale at 585K; this pretty semi-custom home built by Outpost Builders has 2,649 square feet and boasts a private swimming pool and beautiful views of the Sonoran Desert, the Santa Catalinas and the city. This one is listed by Tierra Antiqua Realty. Give me a call at 520-615-2598 or email me at Donna@DonnaAnderson.com to see it. You are currently browsing the Sabino Mountain Blog blog archives for September, 2013.